Ratigan-Schottler has direct factory representatives in your area. 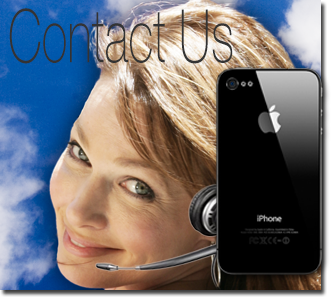 If you require further information such as product catalogs, pricing, or help in planning, contact us directly on our toll free number at 1-800-383-1000, or you can email us with your request. We will respond promptly with the appropriate information. 65 Years of Manufacturing Solid Oak Pews, Chairs, Church Furniture and Custom Architectural Millwork. Ratigan-Schottler recently completed work at our nation's oldest Cathedral, The Basilica of the Assumption in Baltimore, MD.